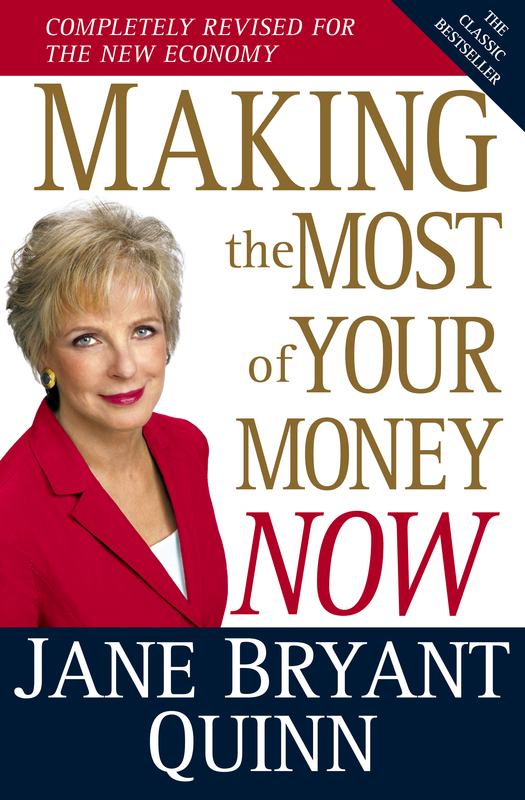 Named the best personal finance book on the market by Consumers Union, Jane Bryant Quinn's bestseller Making the Most of Your Money has been completely revised and updated to provide a guide to financial recovery, independence, and success in the new economy. Getting your financial life on track and keeping it there -- nothing is more important to your family and you. This proven, comprehensive guidebook steers you around the risks and helps you make smart and profitable decisions at every stage of your life. Are you single, married, or divorced? A parent with a paycheck or a parent at home? Getting your first job or well along in your career? 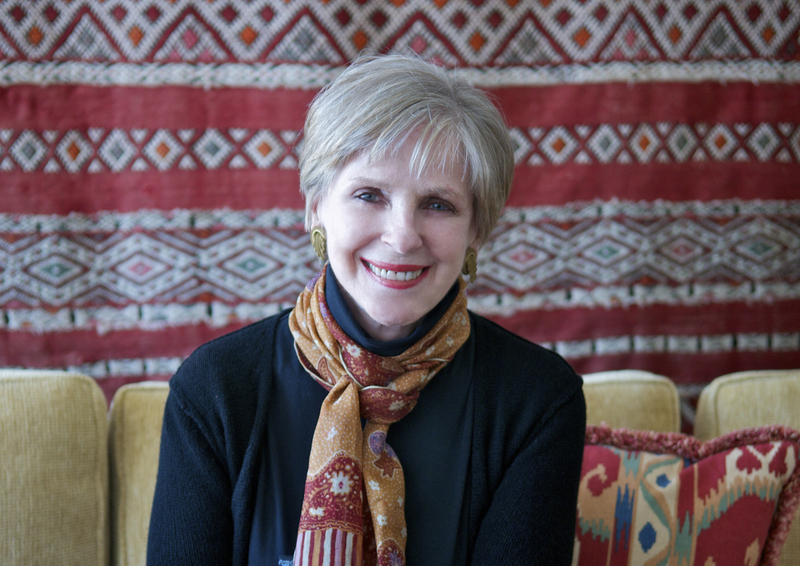 Helping your kids in college or your parents in their older age? Planning for retirement? Already retired and worried about how to make your money last? You'll find ideas to help you build your financial security here.